2017 was historic for Blacks on Broadway and in theater in general | New York Amsterdam News The year 2017 was historic, as African-Americans made great strides on Broadway. Activist The year 2017 was historic, as African-Americans made great strides on Broadway. Ruben Santiago-Hudson got the ball rolling when he was able to mount August Wilson’s stunning drama, “Jitney” on Broadway through the Manhattan Theatre Club. He labored for 10 years to bring this project to the stage. Santiago-Hudson made history because with this play making it to Broadway, all of August Wilson’s series of 10 plays had been presented on a Broadway stage. What made it even more memorable was the superb cast that Santiago-Hudson, who directed the production, brought together. The cast included John Douglas Thompson, Anthony Chisholm, Brandon J. Dirden, Michael Potts, Keith Randolph Smith, Ray Anthony Thomas, Andre Holland, Harvy Blanks and Carra Patterson. And I was not the only person to think the cast and production were superb. They received accolades later in the year at the 71st Annual Tony Awards winning Best Revival of a Play. “Jitney” was also honored by the AUDELCO Awards this year with the creation of the “Jitney Award,” which was given to Santiago-Hudson. AUDELCO celebrates excellence in Black theater. A first that happened on Broadway was the role of Raoul in the Tony Award winning “Phantom of the Opera” saw its first African-American actor as Jordan Donica took on the role and did a marvelous job. This young actor delivered a fresh, vibrant, intense performance. Although he didn’t take the stage in a production, James Earl Jones received a well-deserved Lifetime Achievement Award at the 71st annual Tony Awards. 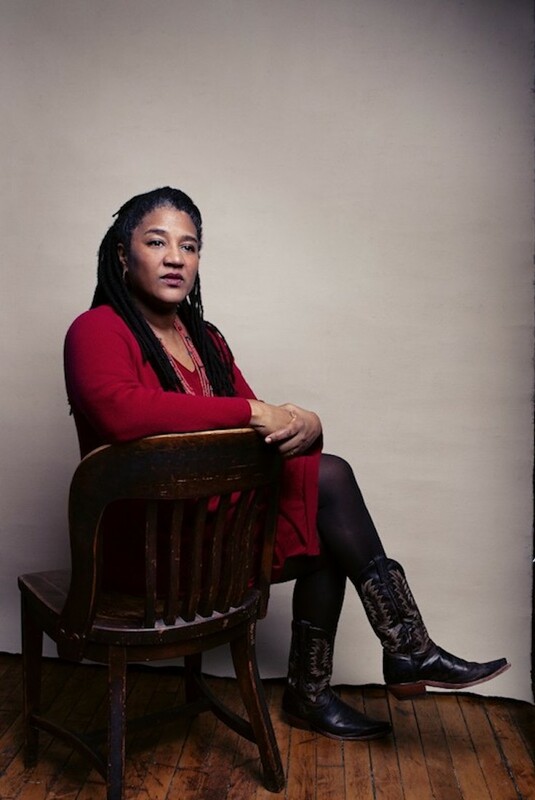 African-American women playwrights such as Lynn Nottage were acknowledged in 2017. Nottage wrote a captivating play that won the Pulitzer Prize for Drama, “Sweat.” “Sweat” portrayed what happened to factory workers when the factory had serious issues and finally closed. Nottage brought reality to the stage to show how real-life issues destroy lives. This production started at The Public Theater and eventually was moved to Broadway. The cast was splendid and included African-Americans Michelle Wilson, Khris Davis, John Earl Jelks and Lance Coadie Williams, along with Johanna Day, James Colby, Will Pullen, Alison Wright and Carlo Alban. The production had stunning direction by Kate Whoriskey. Nottage was honored at the 45th annual AUDELCO Awards with an Outstanding Achievement Award for her distinctive works.